Break free of all-or-nothing thinking and other mental traps. Get more out of each hour in the day. Resolve conflicts with your partner or kids. Cope with work problems and financial strains. Use meditation to attain a sense of well-being. Set achievable goals for healthy eating and exercise. Meet your deadlines—without running yourself into the ground. 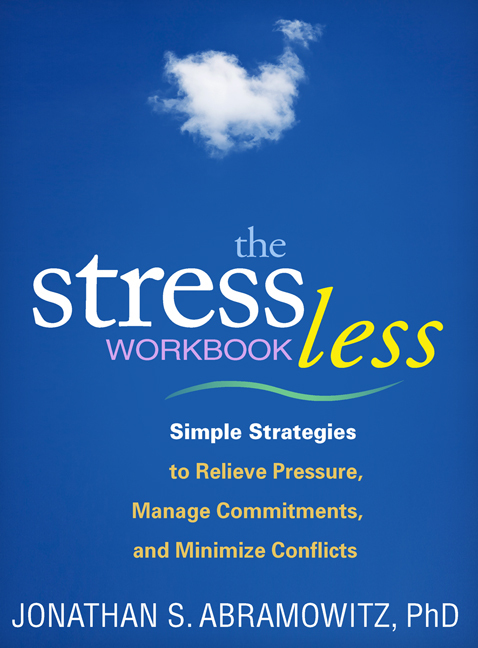 Reduce stress-related pain and other health concerns.